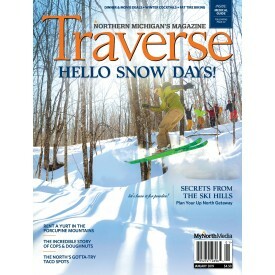 Miss a favorite issue? 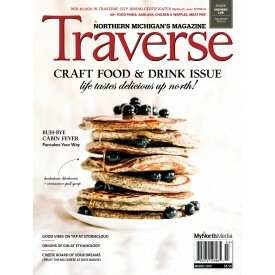 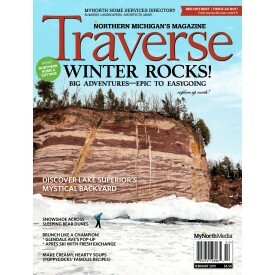 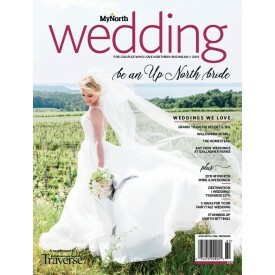 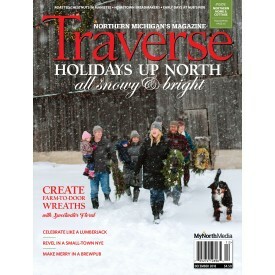 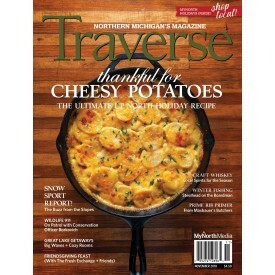 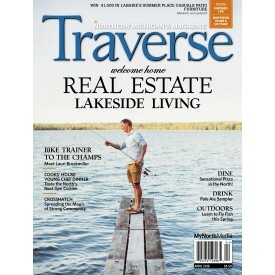 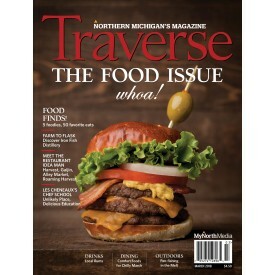 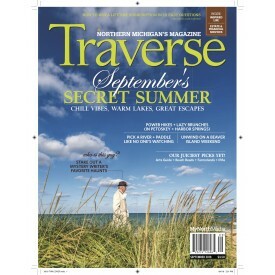 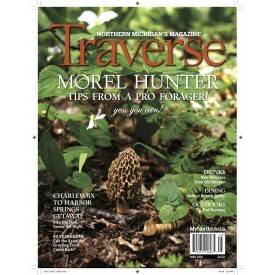 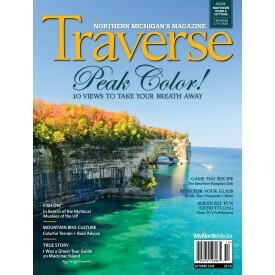 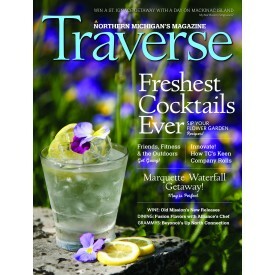 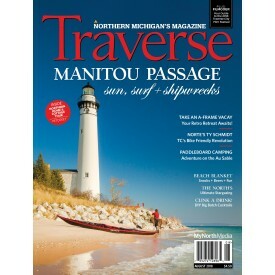 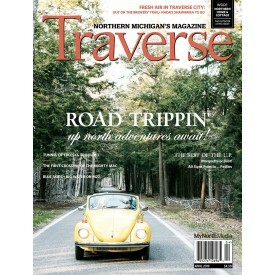 Get single issues of Traverse, Northern Michigan's Magazine here. 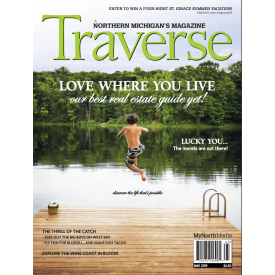 Make sure you never miss an issue, click here for regular DELIVERY or DIGITAL subscriptions for Traverse Magazine.